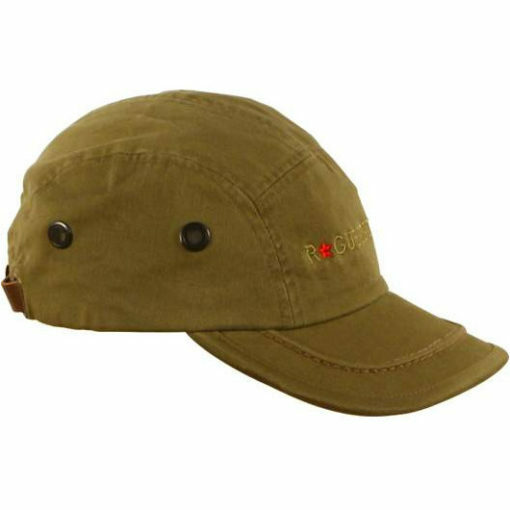 Libre Classic a premium cap made from 100% Cotton is one of our longest running caps. 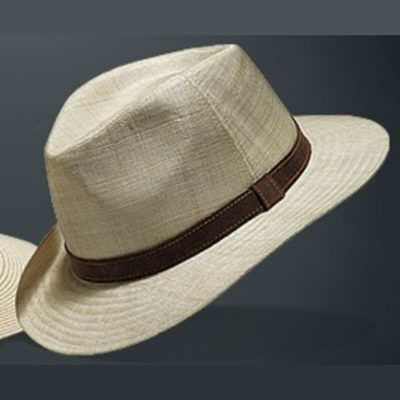 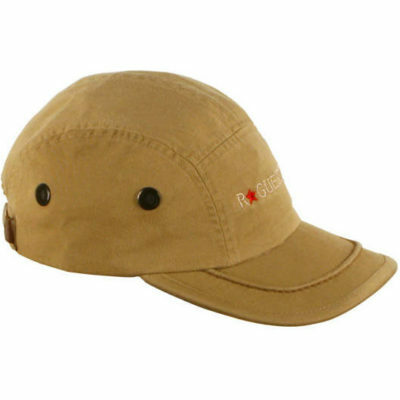 It comes with a Large Brim, brass eyelets, for ventilation, at the side and a sweat band. 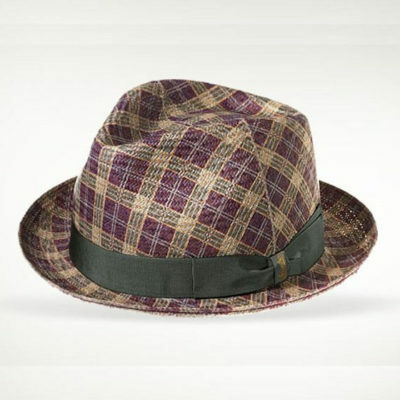 It has a Leather adjustable buckle at the back so One Size Fits All. 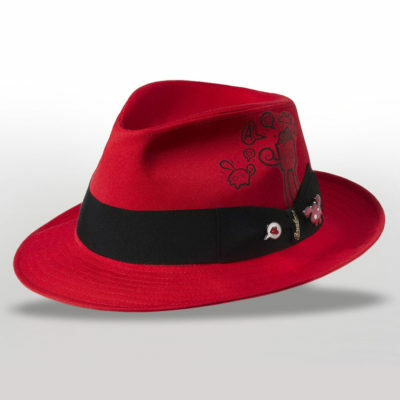 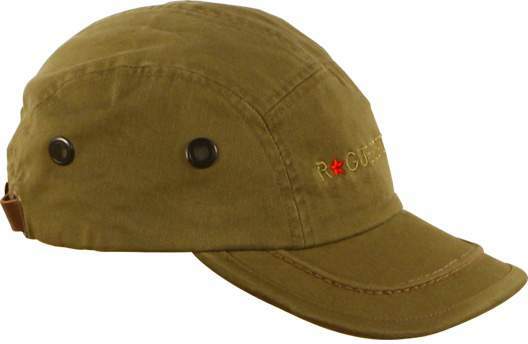 The discreet Rogue-State logo and the Red Star embroidery in frond really makes this cap stand out from the rest.